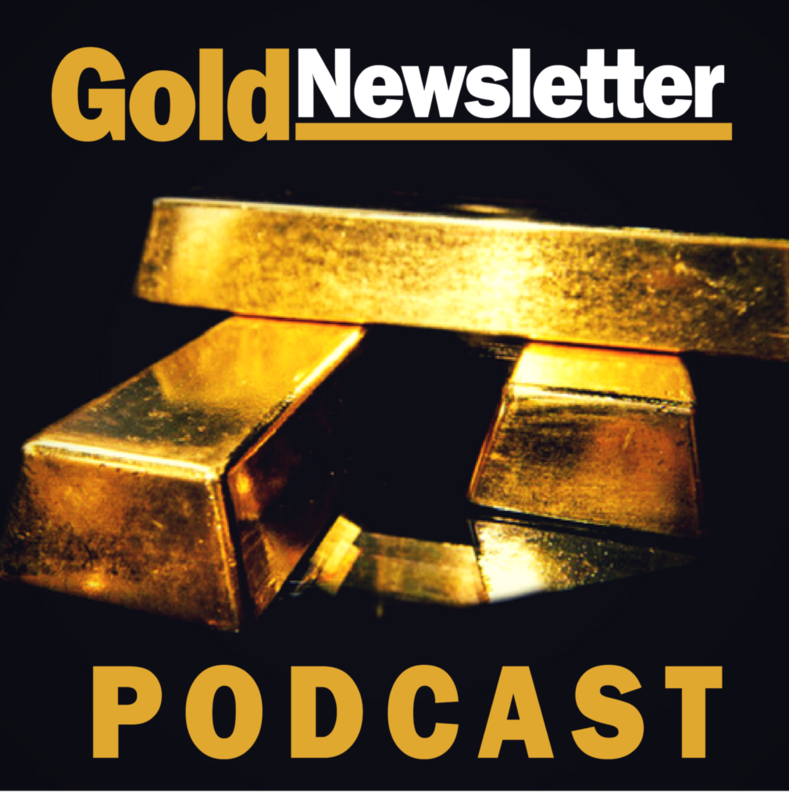 The Gold Newsletter Podcast is your home for investment, economics, and geopolitics. The show gives particular emphasis to precious metals and alternative currencies, but it also examines the fundamentals of capitalism and explores the new frontiers of alternative investments. Fergus Hodgson is the chief executive of Antigua International, a consulting firm that connects the Americas, and he is the roving editor of Gold Newsletter. Originally from New Zealand, he has been a nomad for the past eight years, and his personal blog is the Stateless Man. Brien Lundin is president and CEO of Jefferson Financial, which publishes Gold Newsletter and hosts the New Orleans Investment Conference. He has four decades of experience in investment markets. Gold Newsletter Podcast – What Motivates the Russians? Gold Newsletter Podcast – Can Cryptocurrencies Beat the Dollar? Gold Newsletter Podcast – Can Trump Make Money Sound Again? Gold Newsletter Podcast – Find Freedom in Chile? Gold Newsletter Podcast – Gold Prices – What Does the Data Foretell? Gold Newsletter Podcast – The War On Cash – Cui Bono?